Soldier On and the Gordon H. Mansfield Veterans Community in Pittsfield, MA were featured in FHLB Boston’s Advisory Council 2012 Annual Report. Early this week, Soldier On president and CEO John (“Jack”) Downing was invited to attend the first HVAC Veterans Service Organization Roundtable of the 113th Congress. Chairman Jeff Miller (FL-01) hosted this off-the-record discussion on Tuesday, April 16, amongst veterans service providers in Washington, DC. Jack was one of 30 representatives in attendance. Attendees were a compilation of veterans service agencies, HVAC members and congressional staff. The discussion that took place addressed perennial veterans-related challenges such as VA’s benefits claims backlog and mental health care access. Tom Clark, a Marine Corps veteran of the Vietnam War, didn’t follow the usual path to veteran homelessness. It wasn’t drugs, alcohol or jail that sent this college graduate into a downward spiral. It was perfectionism, an extreme preoccupation with neatness and a need to control his environment that devastated his personal relationships and created major suffering and stress in his life. Tom found it difficult to relax, and despite excelling in his work, he could not understand why his private life always unraveled. It wasn’t because he wasn’t intelligent or motivated. Tom earned a Bachelor of Arts degree in Psychology from Amherst College and both a master’s degree in Social Work and a Non-Profit Business Administration degree from Boston College. He had worked as a correctional officer, counseling supervisor and program manager for two different organizations. He earned a black belt in Tae Kwon Do and taught martial arts for six years. Still, his behavior had led him to homelessness. In 2010, after the death of his father, Tom boarded a train from California to his native Massachusetts to help settle the estate. While in Massachusetts, he discovered Soldier On during an online search for veteran’s assistance. Once he settled into the Soldier On program, Tom worked with a psychotherapist who diagnosed him with OCPD (Obsessive Compulsive Personality Disorder). Although he initially denied he had this problem, Tom gradually began to accept his situation and agreed to work on his struggles under one condition – that he be allowed to do so without medication. Soldier On supported his decision and Tom has shown dramatic improvements in his ability to interact with people on a collaborative and interpersonal level. 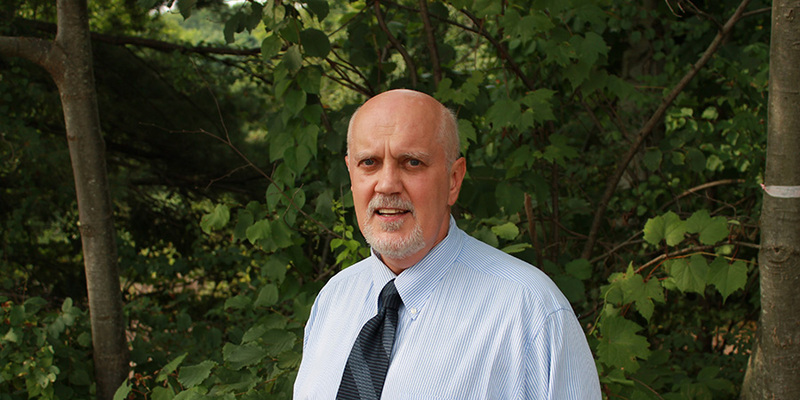 Tom currently serves as an outreach case manager for the Soldier On SSVF (Supportive Services for Veteran Families) federal grant in eastern and upstate New York, helping fellow veterans to access support services to avoid homelessness. He also continues to see a therapist on a regular basis at his place of employment at no charge. At Soldier On, Tom has served as a committee member, resident staff member and General Manager of the Pittsfield facility.